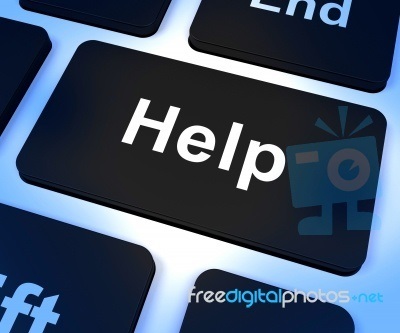 Download the troubleshooting, help and supporting RAPS document. The target audiences for this document are the Users that would like to keep the RAPS system running at maximum uptime without having to call the help desk or when the help desk is unavailable. This is possible when management or senior staff have a moderate understanding of computer technology (e.g. how Windows Explorer works) and the confidence to handle these problems efficiently and quickly. This document will also assist the field engineers that support your computer hardware and networks guiding the engineer in restoring and or reconfiguring a RAPS system whose computer hardware has been replaced or repaired. It is highly recommend that management and senior staff at RAPS installations make an effort to read this document for it has been compiled in their best interest. * Note that more than 90% of all none related network problems experienced by RAPS can be remedied by running the reindex procedure found on page 14 of this manual. Make sure all operators have exited the RAPS program before executing the reindex procedure. * Tip In your anti-virus software ensure that the c:\tvhs folder is excluded from all processes for it can clash with database updates. If on workstation 2 upward then also exclude g:\tvhs. If you have any questions please do hesitate to contact us through email: info@softwareclinic.co.za or Skype raps49. For more details download and read the following pdf document. © Software Clinic 2014. All rights reserved.